To discover that others share that aesthetic is a joy. Light and space would come first, enhanced by original works of art and handcrafted furniture. 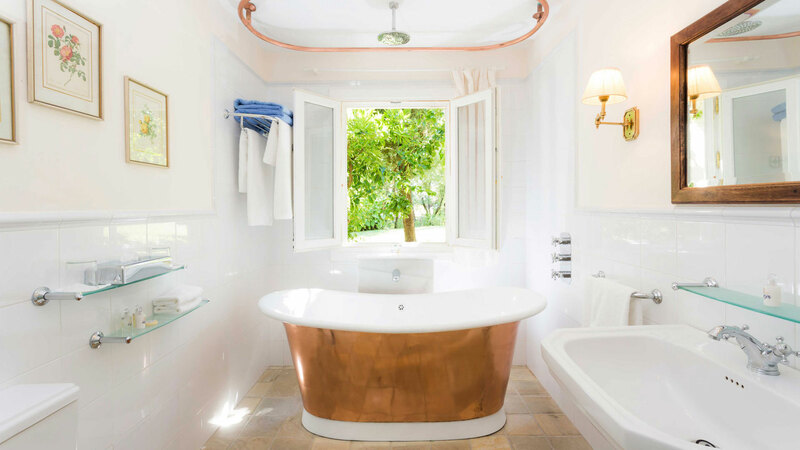 We humbly wanted to share our sense of privilege with our guests, adding luxury and kindness. Care in preparing food with the very best of produce, along with great local wines, came naturally – as did a desire to treat our guests as we would our friends. 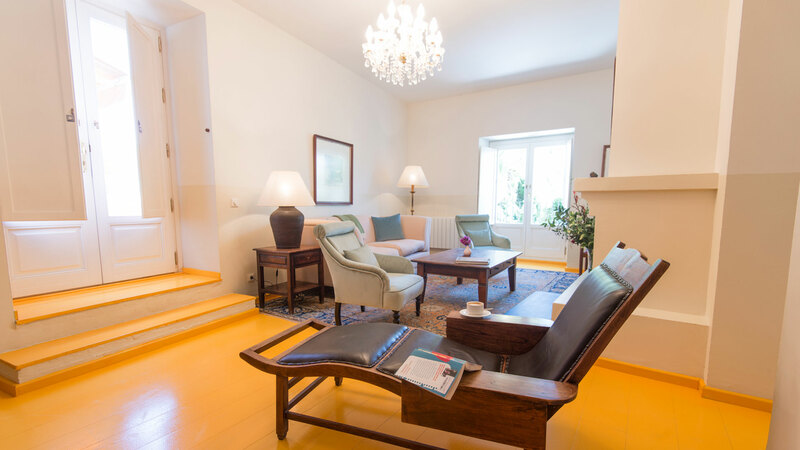 This tastefully-furnished hotel in Ronda, Andalusia, is based in a centuries-old millhouse surrounded by olive groves. 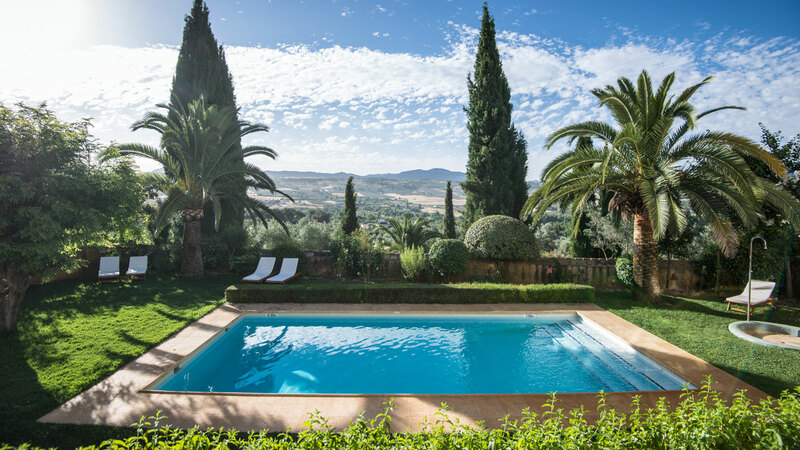 The centrepiece of the lovingly-tended gardens is the pool with sweeping views over the hills and valleys featuring cypresses, walnuts trees, chestnusts, olives and palm-trees. Made with only the freshest ingredients and produce, exquisitely prepared by masterful chefs we offer signature dishes. Your hosts, Christina & Pom Piek will, together with the friendly staff, make sure you will have a stay to remember. Discount of 15% available for 5 or more nights and for reservations made only directly through our website.